Our senior team draws on diverse areas of expertise. We have recruited at a high level so we are already geared up to take Fusion to its next stage of growth. "My role is focused on making sure that the Advisory Board has the right people on it, and that we provide a suitable and - above all - stimulating forum for the Board to meet and exchange ideas." Phil Goodwin is an experienced private equity and real estate investor and manager, with more than thirty years track record in European and African markets. His career embraces mid-market buy-outs, growth capital, early stage ventures, commercial real estate development and founding and building his own business, and includes both failures and a number of notable successes. His early career was spent at 3i, and in 1995 he moved to HSBC Private Equity, afterwards co-leading the management buy-out in 2002, when HSBC Private Equity became Montagu Private Equity. Montagu is a mid-market private equity manager, typically investing in transaction sizes of GBP£50m to GBP£250m. Montagu had funds and investments under management exceeding GBP£3 billion in 2005, and consistently delivered +30% IRRs over a ten-year period. In 2006, Phil co-founded Fusion Capital, which has become one of East Africa’s leading real estate developers and fund managers. He remains as Chairman and the largest shareholder of Fusion. Phil has also served in an advisory capacity with a number of Private Equity businesses, including Vespa Capital and Waterland PE, and as a trustee of children’s charity Kibera Kids. He is married, has six children and has homes in Manchester, England and Nairobi, Kenya. Daniel Kamau is the Chief Executive Officer at Fusion Capital Limited, in charge of East Africa Region. He has been with Fusion for over 10 years and is the immediate former Executive Director in charge of the Real Estate. The Division which has seen the Group evolve from a medium size micro equity firm to a private equity operator and a leading real estate developer and fund manager. Key positions he has held within the Group include: Head Private Equity and Business Development Manager. Daniel’s expertise spans from Real Estate Investing, Private Equity and off Market Debt Investing & management, Deal Origination, Structuring and Negotiation, Due Diligence, Financial Modelling and Boards Management. Prior to joining Fusion he worked for a leading audit firm in Nairobi. Under his leadership, the Real Estate business unit increased the real estate commitments across the East African region to over USD. 200 Million. He has guided real estate investments into retail development, office and housing with deal ranging from USD 2 Million to USD. 50 Million. Daniel serves in various boards where he represents Fusion Capital interests. Daniel trained in private equity at the British Venture Capital Association in United Kingdom and is a Member of the Institute of Directors of Kenya. He holds a Bachelor of Commerce-double major (Accounting and Business Management) from Daystar University and is a final year student in MBA-Finance. Susan is the Finance and Operations Director at Fusion Group, she is a certified public accountant with over 15 years’ experience in accounting and financial management. Previously she was the Finance Manager at Melchizedek Hospital. Her key responsibilities include participating in strategic planning for the business, including planning the financial needs of the Group across East Africa and Special Purpose Vehicles. Team leader for Finance & Operations teams across East Africa. Board Director responsible for financial planning and reporting. 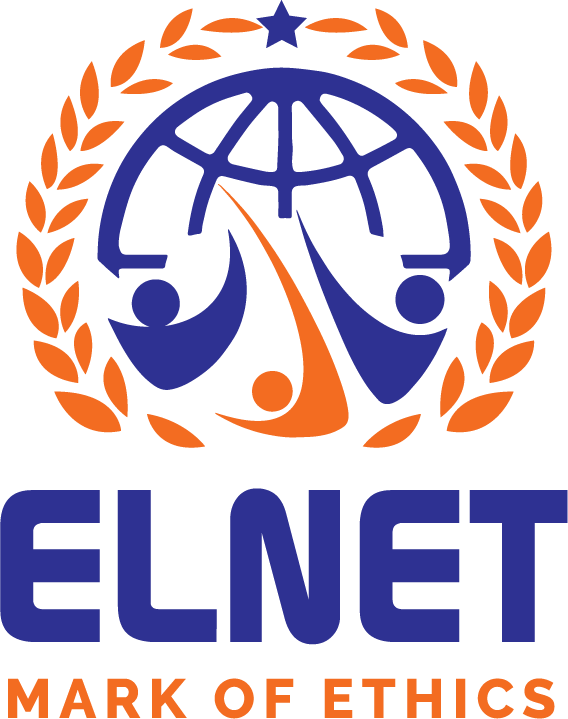 Liaison for the various External Auditors of the Group companies. Financial reporting to the Capital Markets Authority (CMA) for a regulated Group entity, including interactions with regulators and tax authorities in Kenya, Uganda, Rwanda, Tanzania, the United Kingdom and Guernsey .Member of the Fusion Investment Committee. Company Secretary of UK regulated entity. 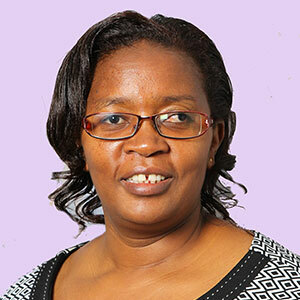 She holds a Bachelor of Commerce degree in Finance from the Catholic University of East Africa and is a member of Institute of Certified Public Accountants of Kenya, Institute of Directors Kenya and Association of Women Accountants of Kenya. 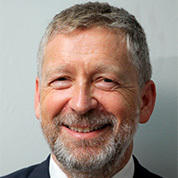 Michael is the Executive Director, Asset Management at Fusion Investment Management. He has been with Fusion group for over 9 years and he initially served as the Finance Manager at Fusion Capital before moving to Treasury Function at Fusion Investment Management. Michael oversees the Liquid Markets Investments activities of the company which includes investment in the quoted markets, fixed income and the Money Markets across East Africa. He is in charge of Wealth and Pension Fund management at Fusion and leads the local fundraising. Michael is also responsible for all aspects of our interaction with investors in Kenya. 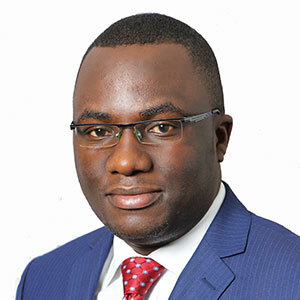 Before joining Fusion, he worked as an Accountant with Laborex Europharma (Kenya), a subsidiary of Compagnie Française de l’Afrique Occidentale (CFAO). He also practiced briefly as an Audit assistant. Michael is a Bachelor of Commerce (Finance) graduate from the University of Nairobi and a Certified Public Accountant (Kenya). He is currently reading for a Master of Business Administration (MBA) degree at the University of Nairobi. 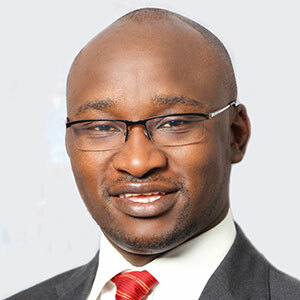 He is a member of Institute of Certified Public Accountants of Kenya (ICPAK), a registered members of the Institute of Certified Investment and Financial Analysts (ICIFA) and Chartered Institute for Securities & Investment (CISI). 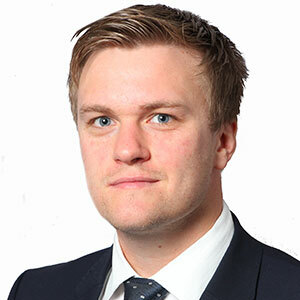 James initially joined Fusion as a Credit Officer in 2009, and currently heads up Fusion’s Real Estate Department. Prior to joining the Kenya deal team in 2014 he worked as a fundraising manager with Fusion in the UK. As well as leading three successful project fundraises during this time, James also designed, structured, and implemented Fusion’s unique Portfolio Management Service. As Executive Director of Real Estate, James is now responsible for all aspects of Fusion’s Real Estate Portfolio from deal sourcing, structuring, and fundraising, through project development implementation, to asset and investment exit. James holds a Bachelor of Science degree from the University of Bath.